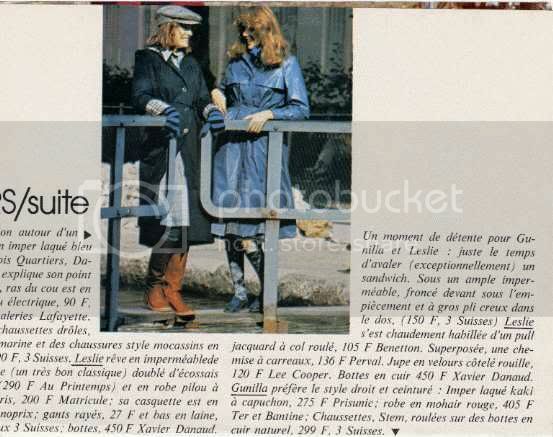 Claude Lenoir suggested the following idea: "hope you guys are ok and had a good start into the new year. 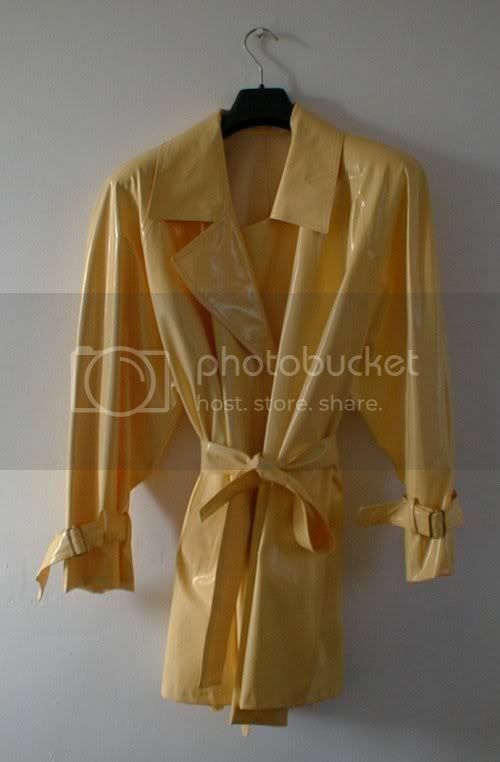 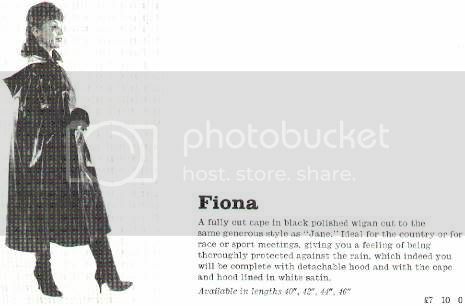 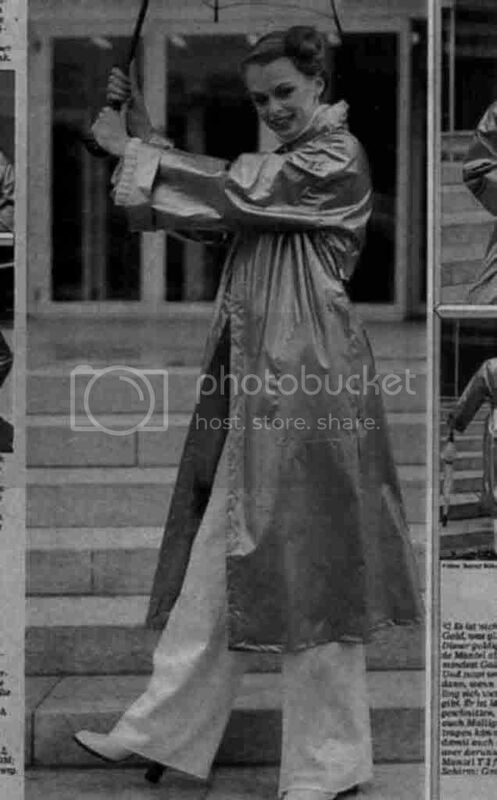 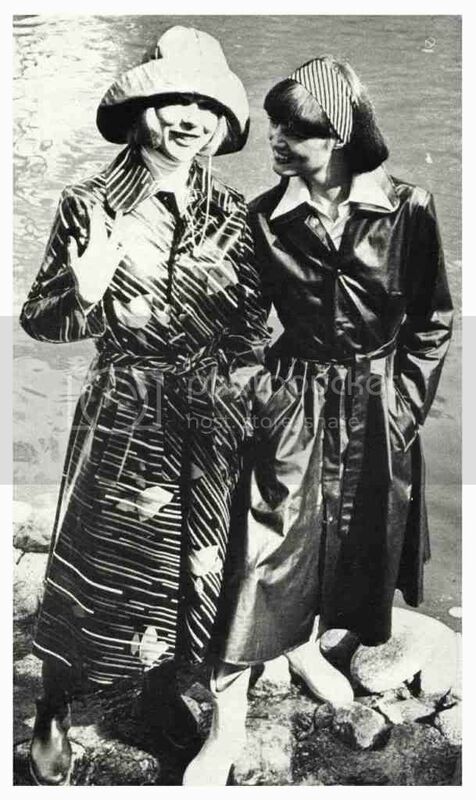 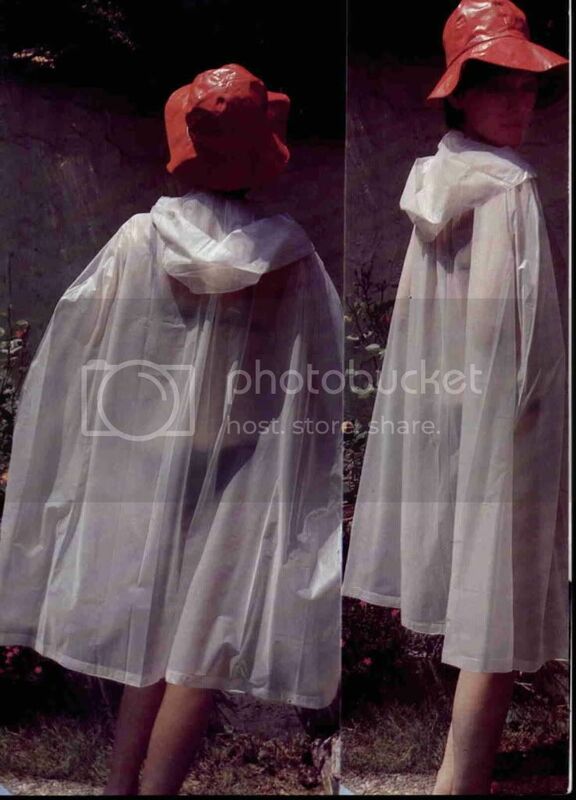 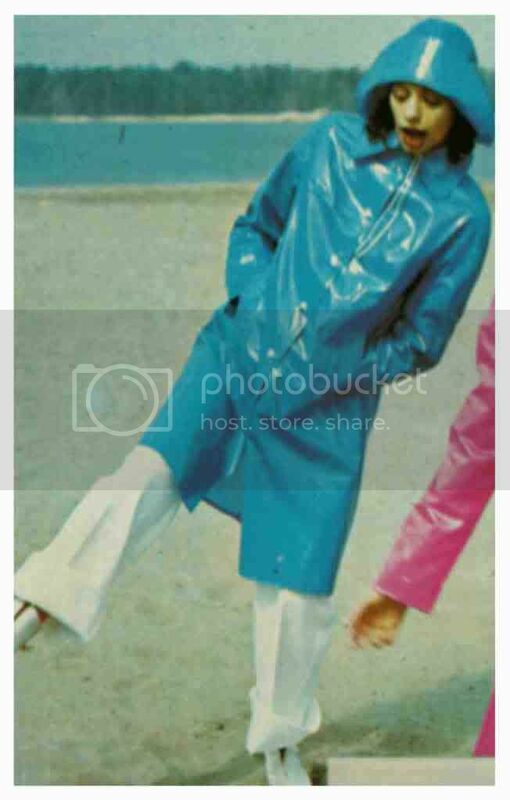 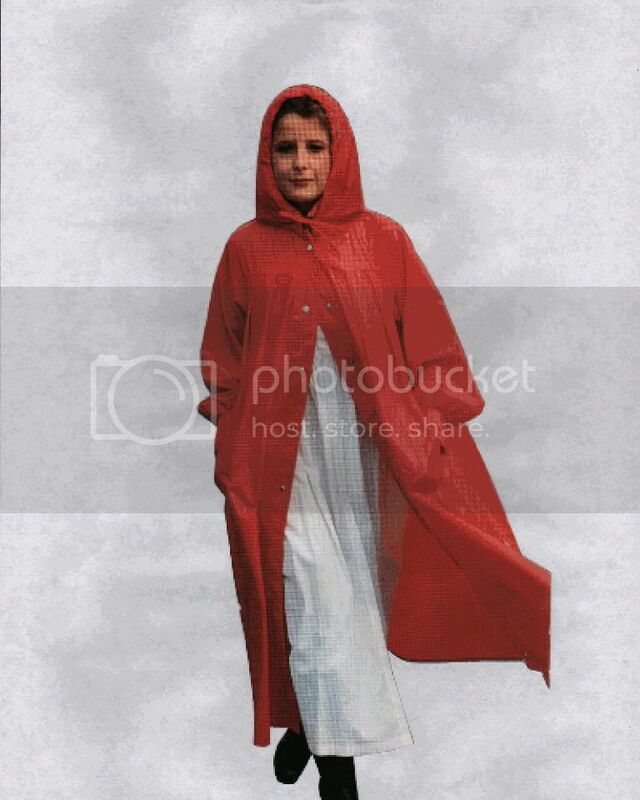 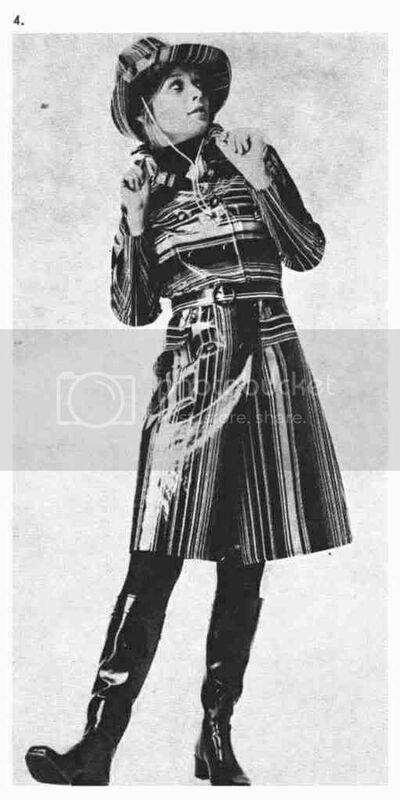 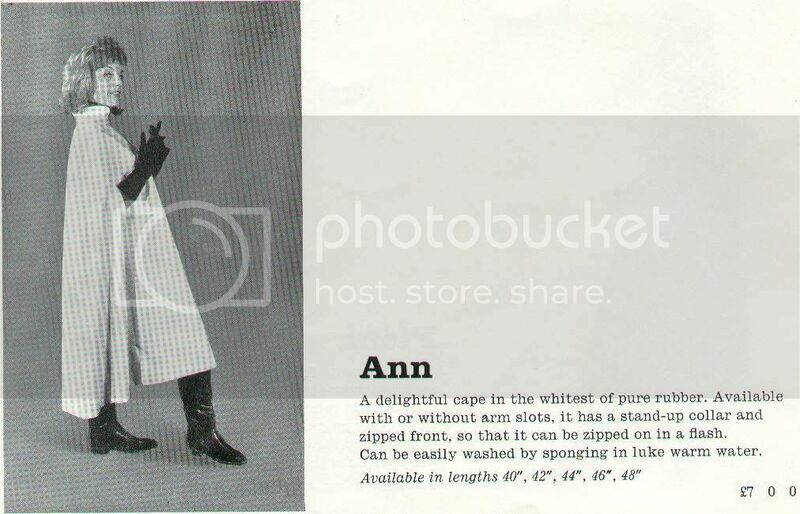 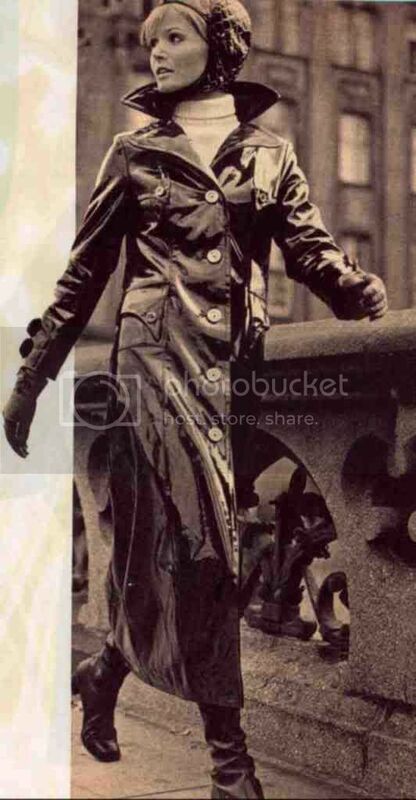 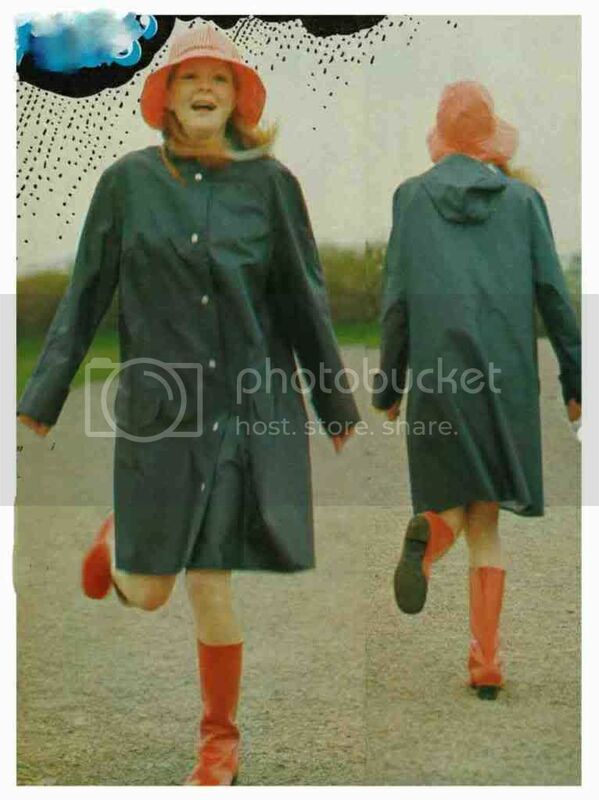 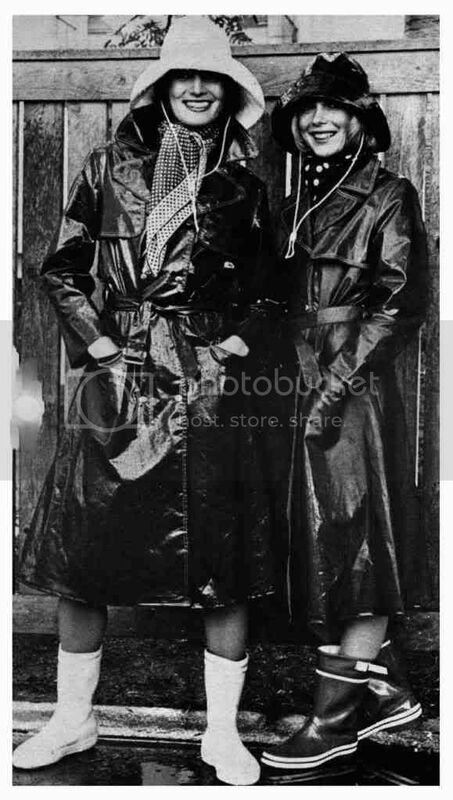 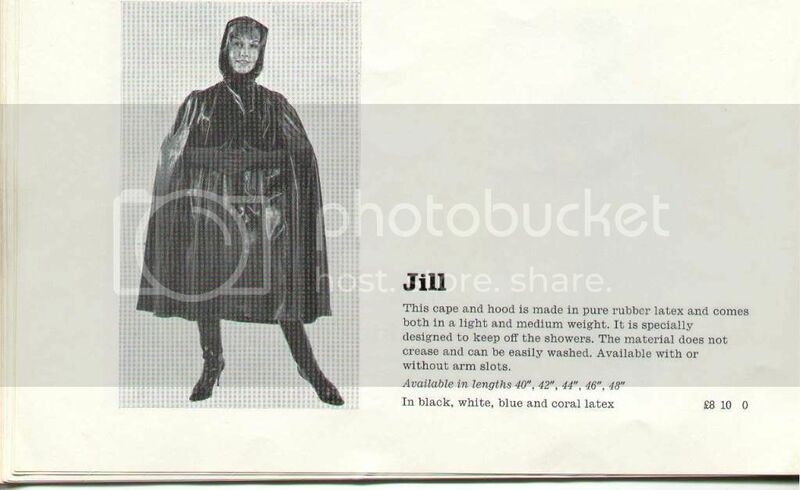 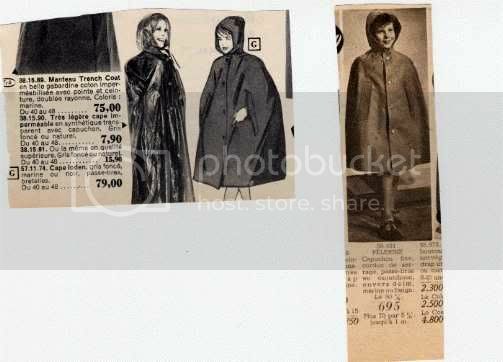 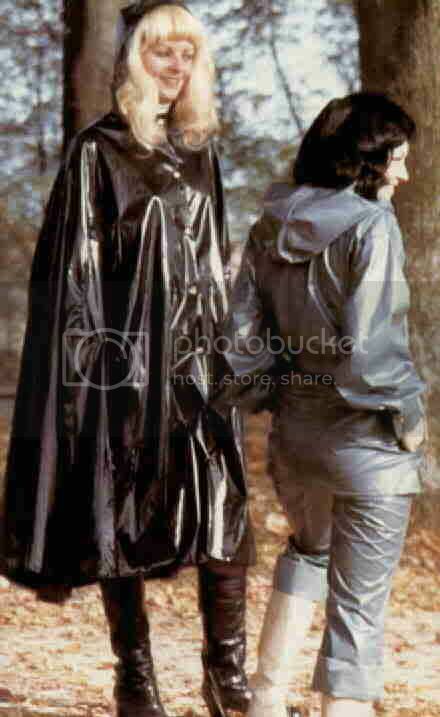 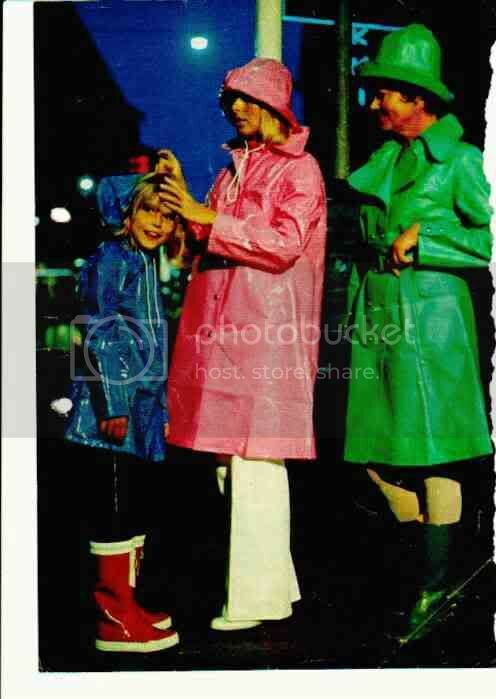 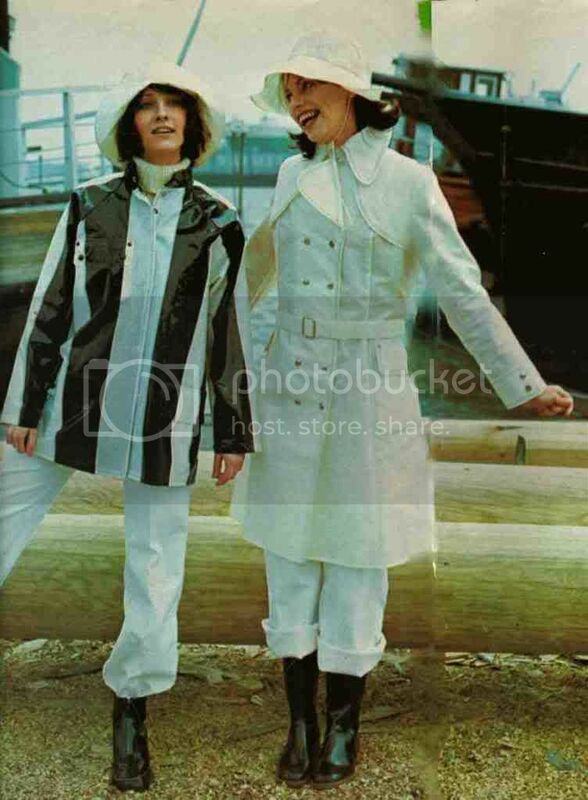 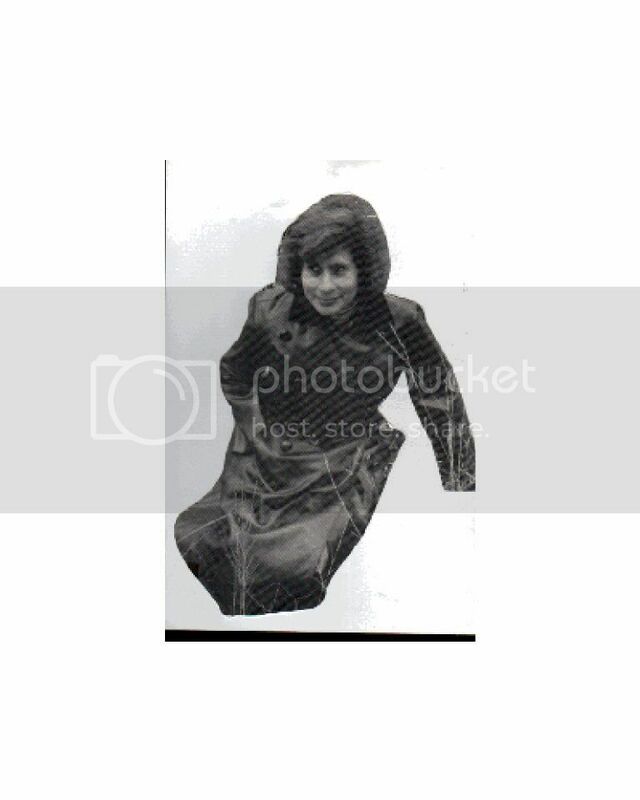 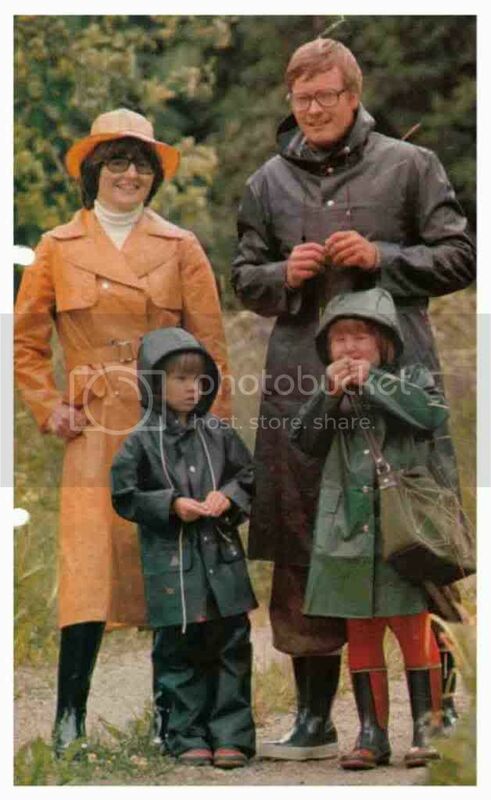 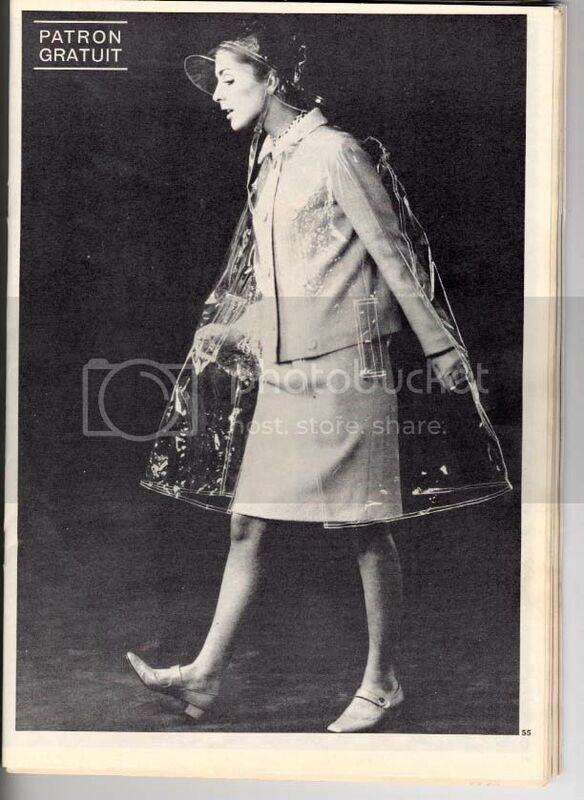 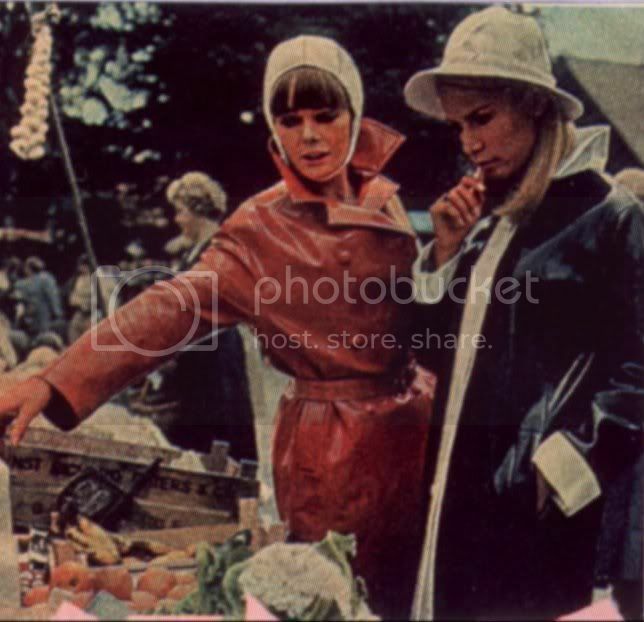 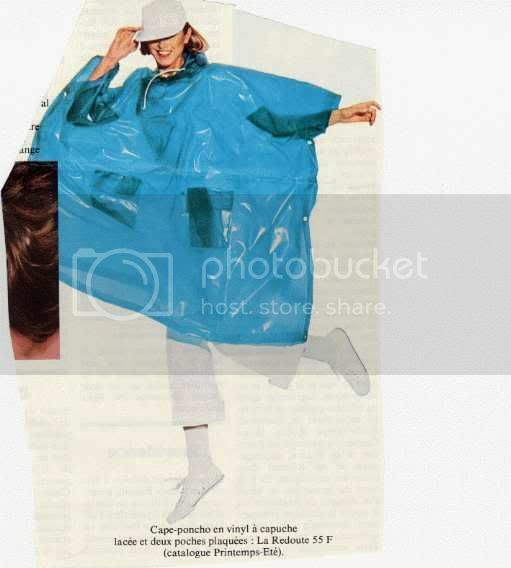 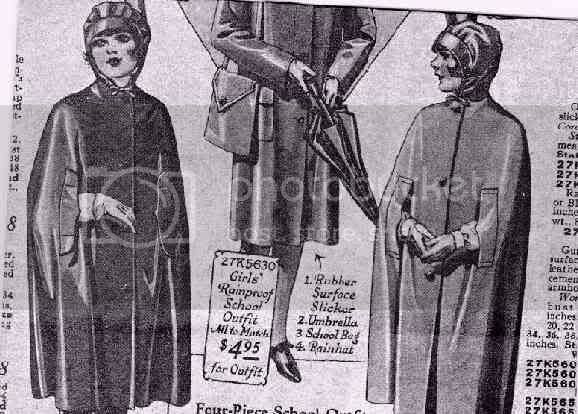 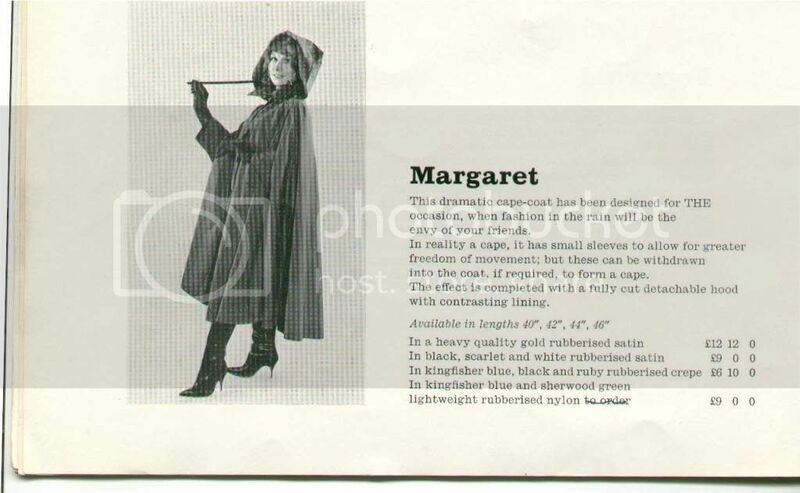 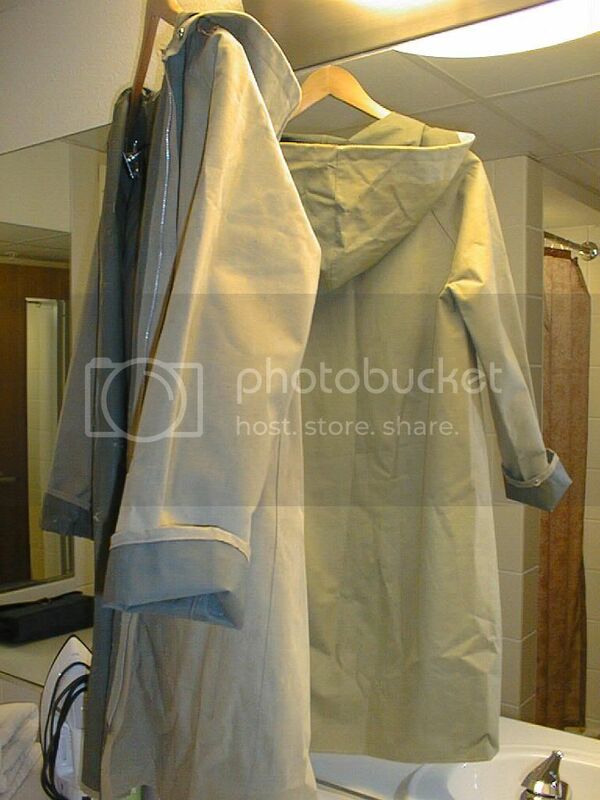 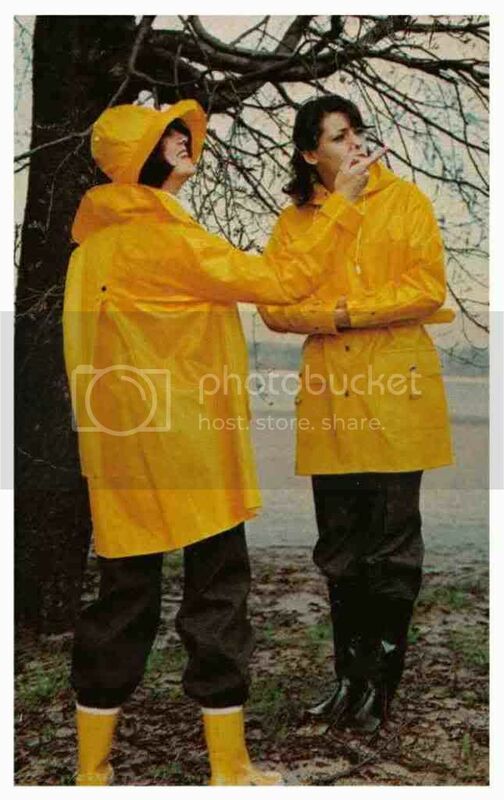 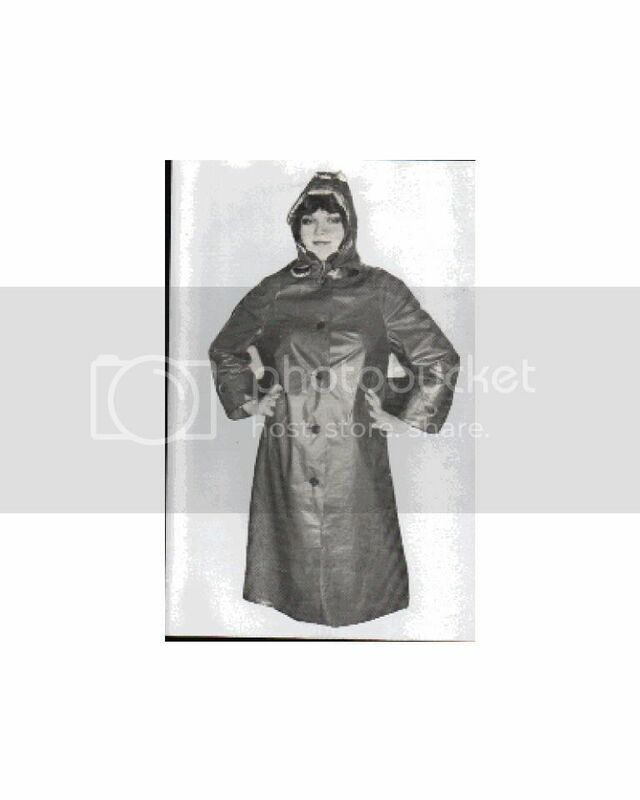 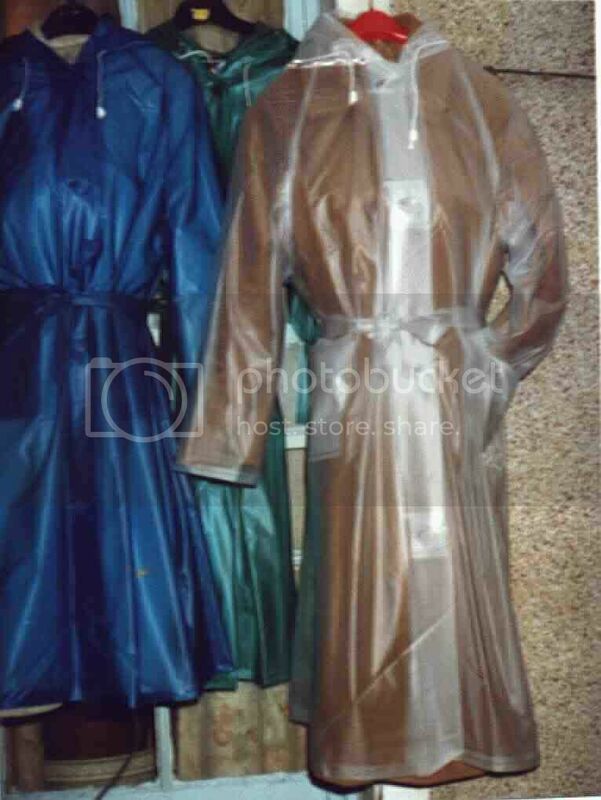 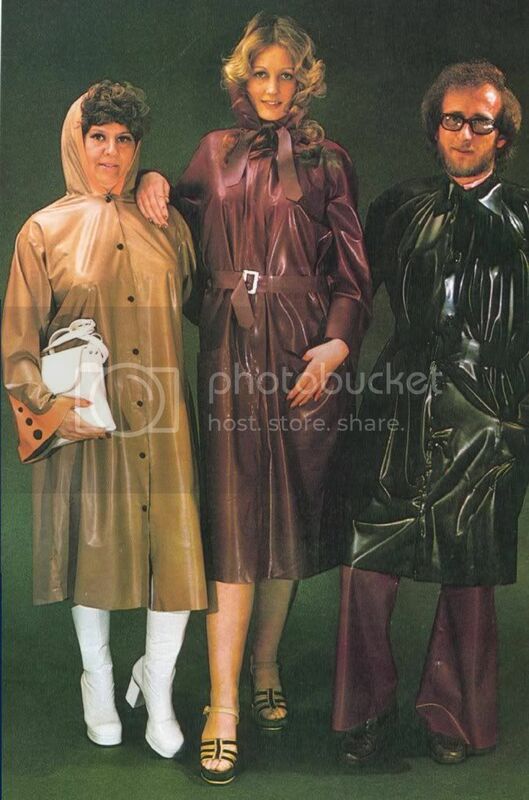 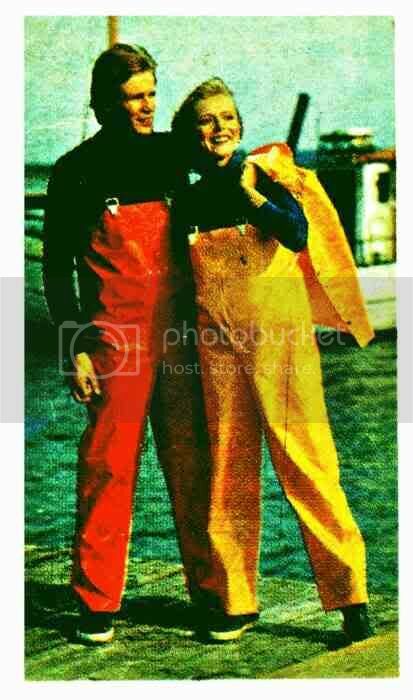 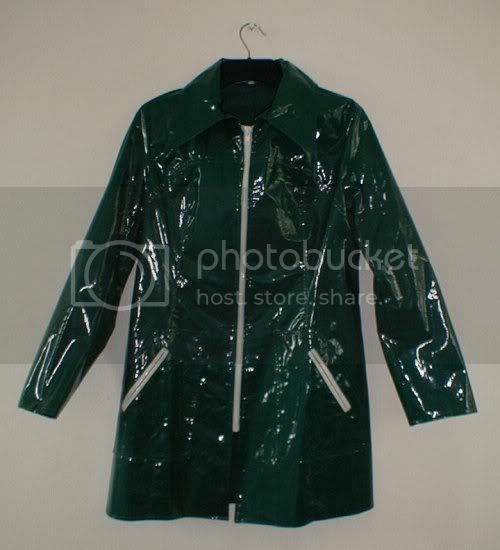 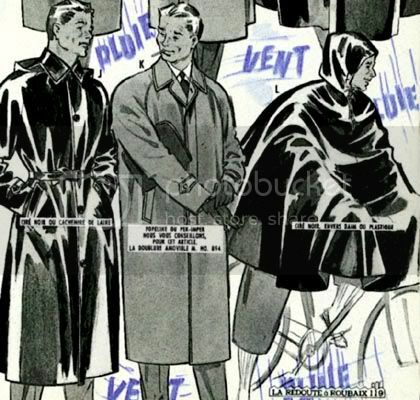 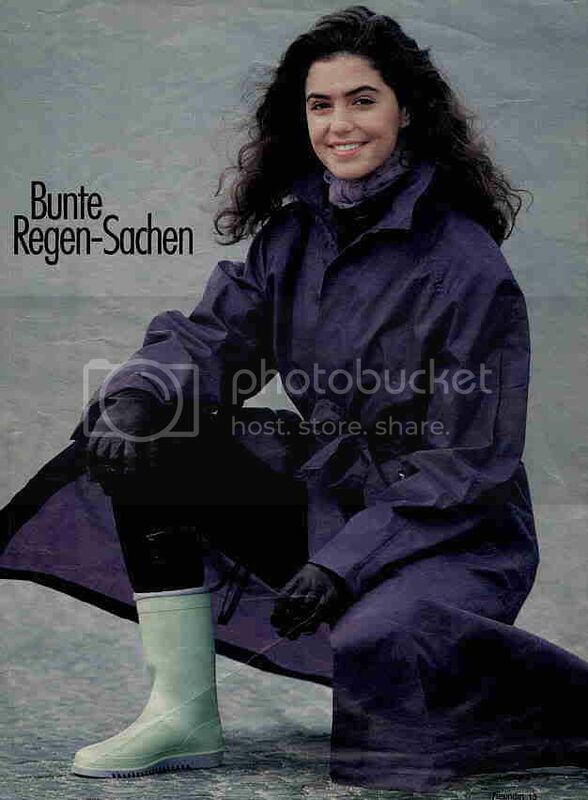 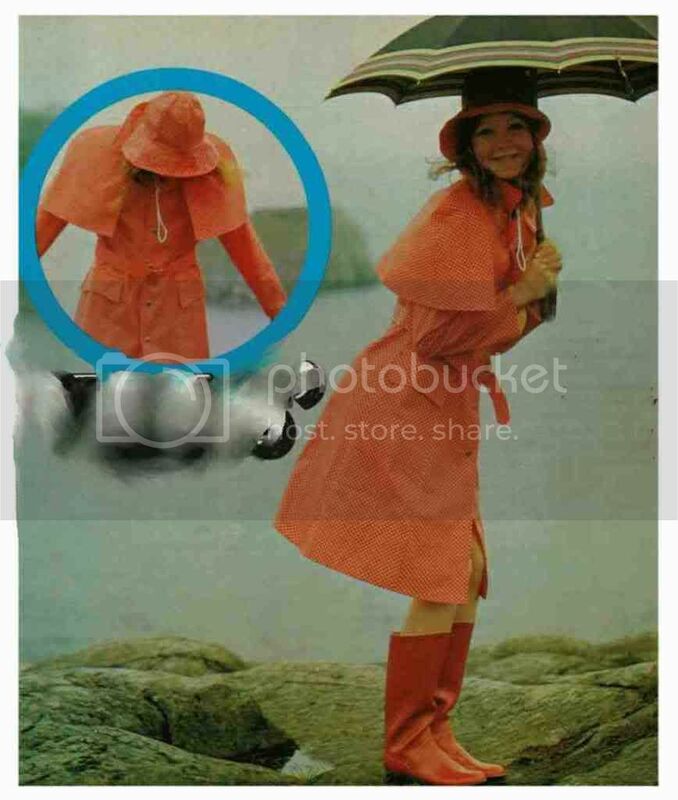 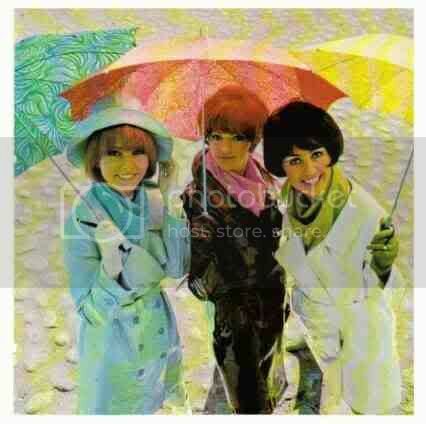 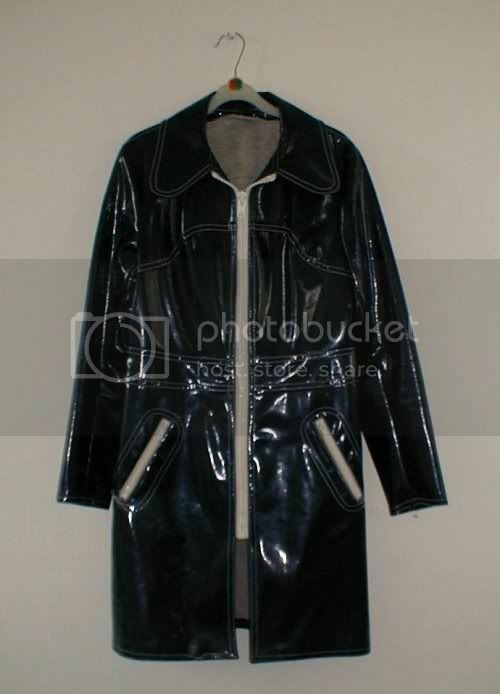 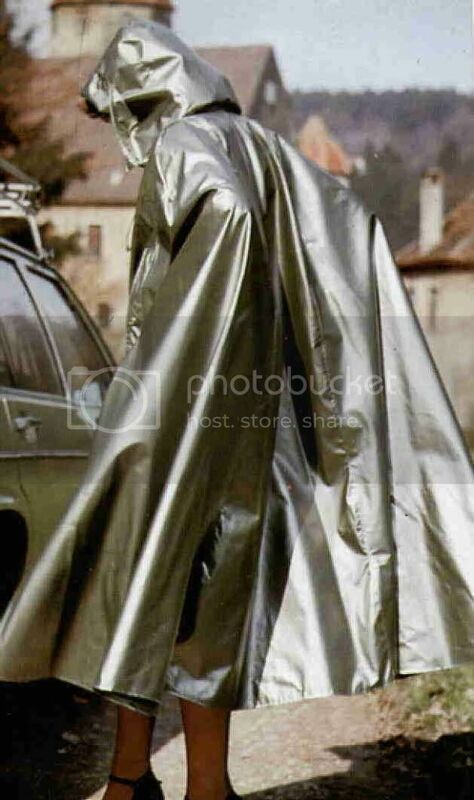 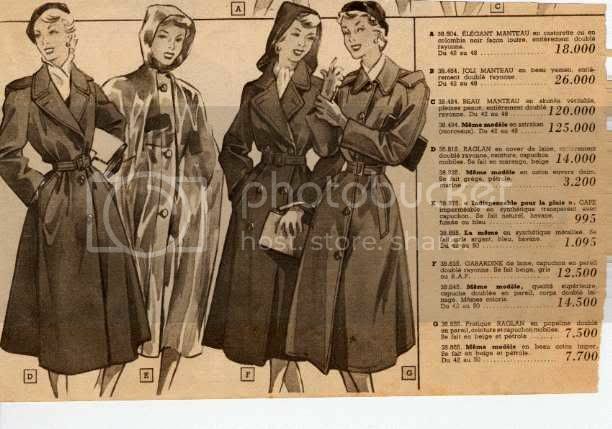 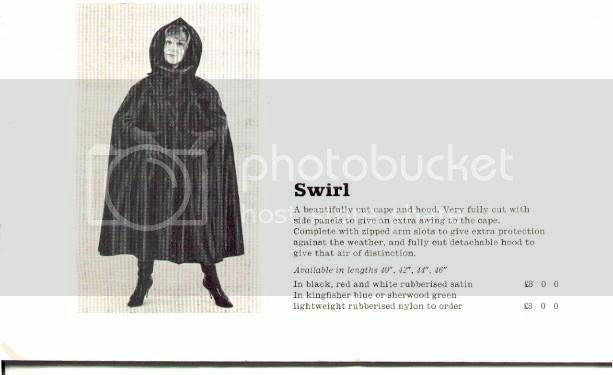 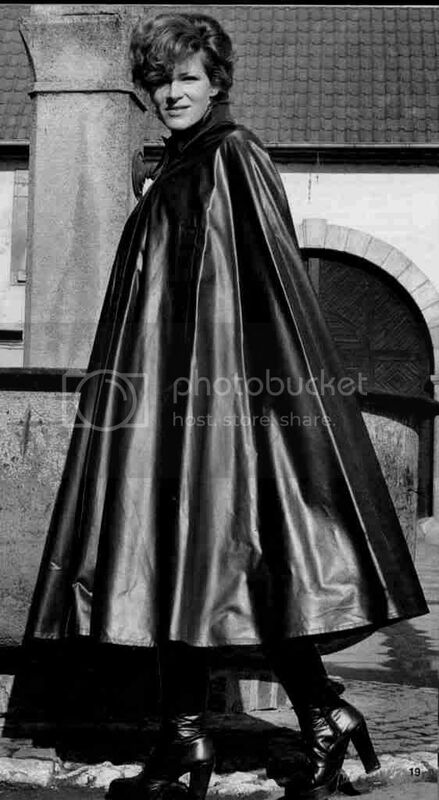 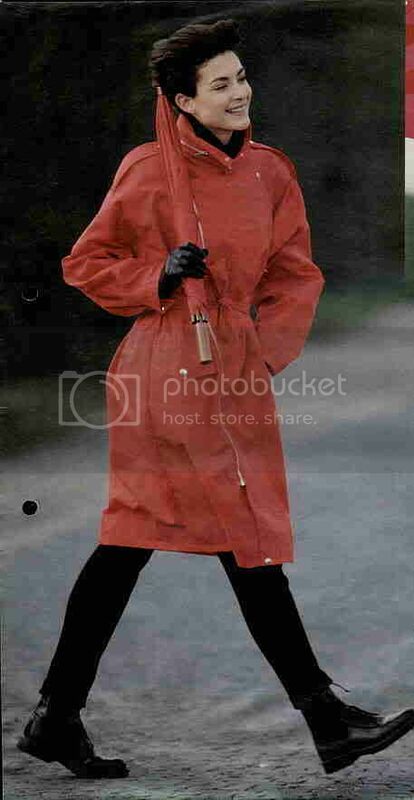 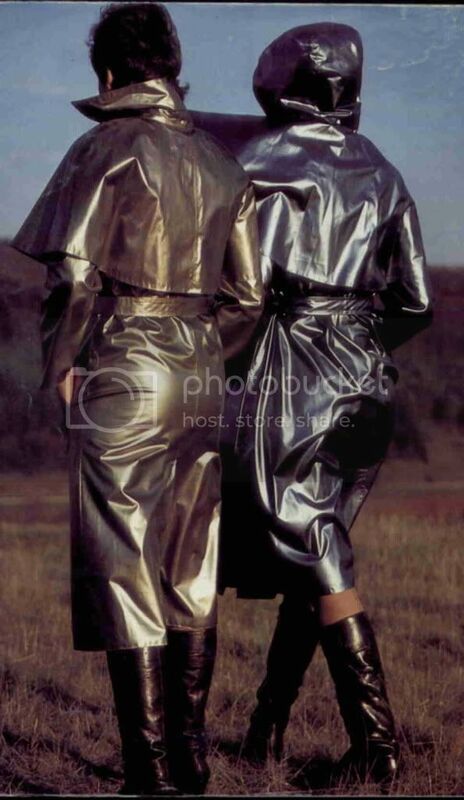 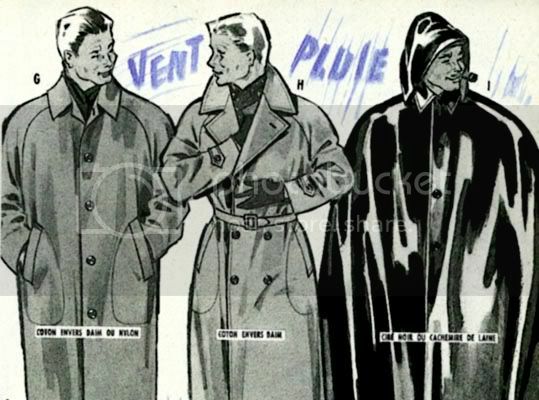 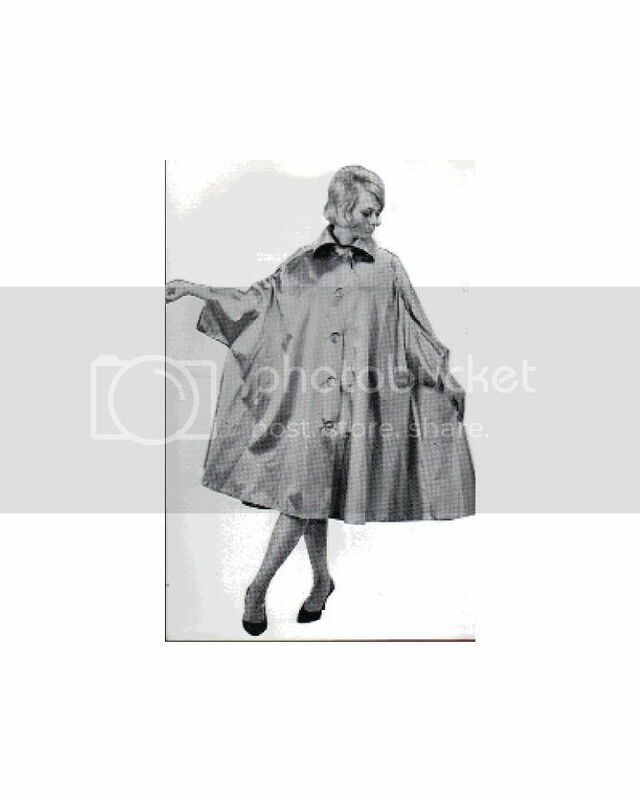 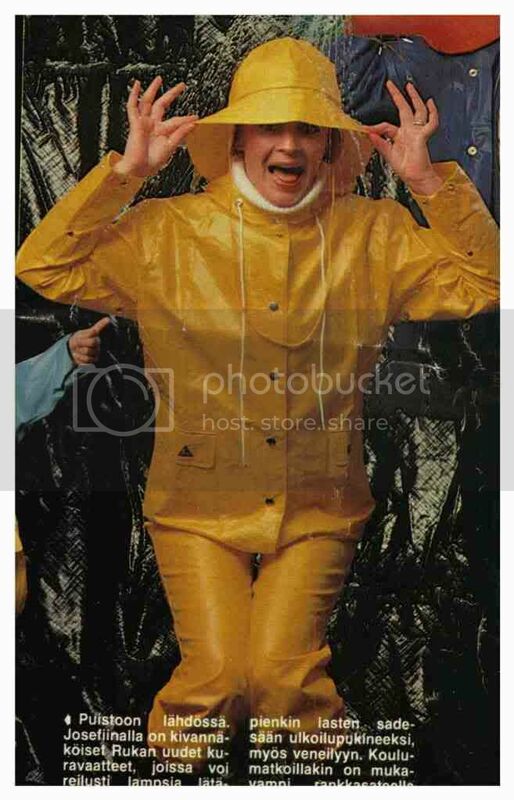 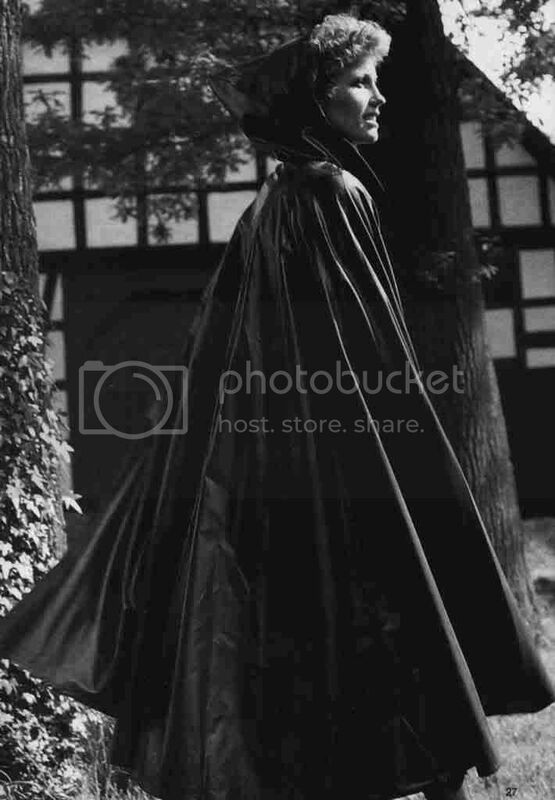 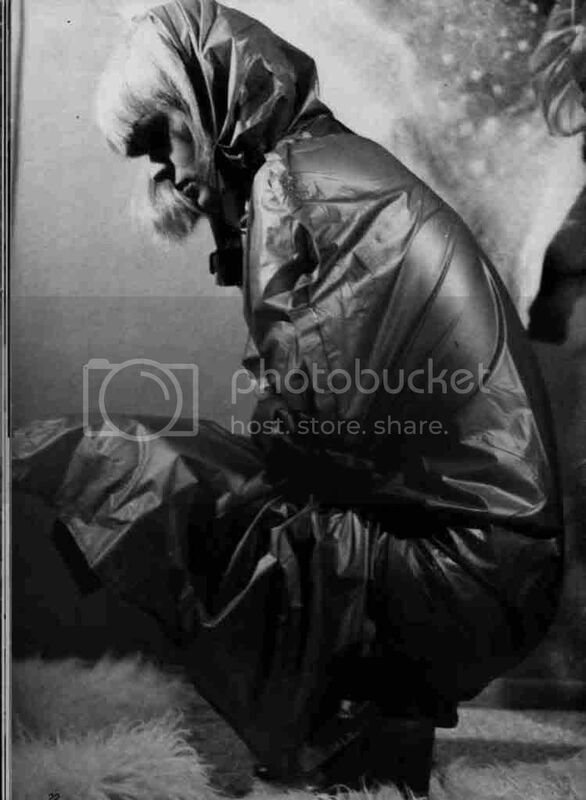 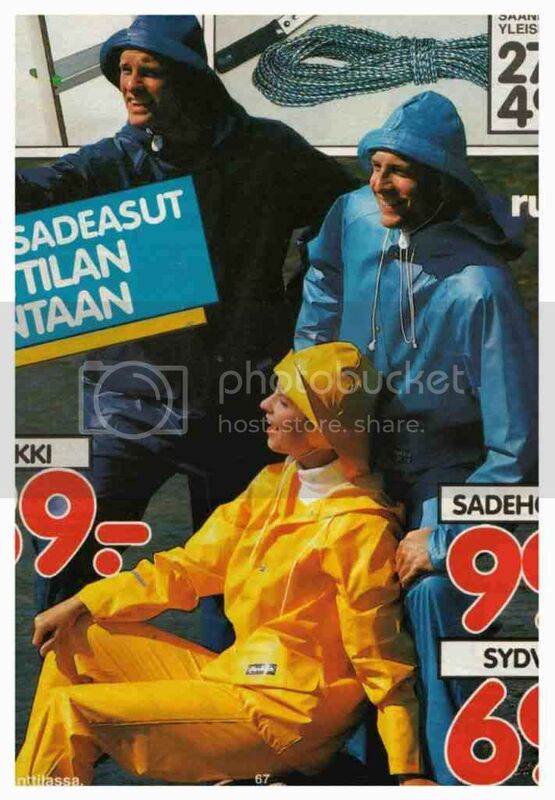 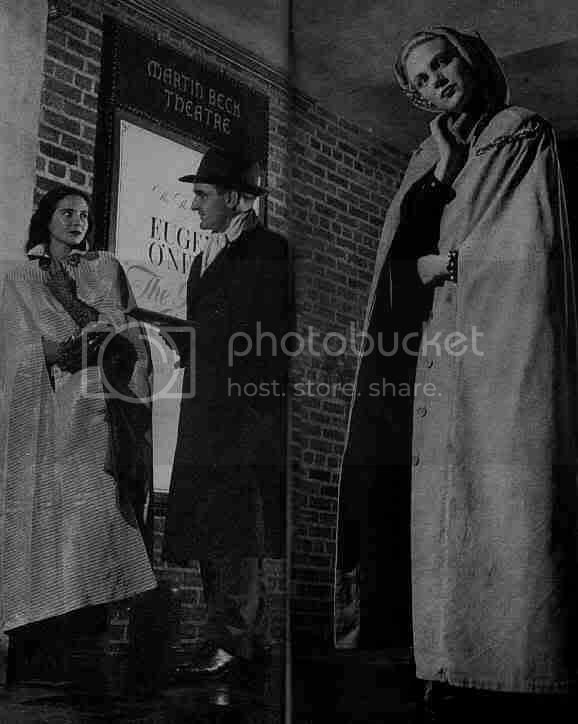 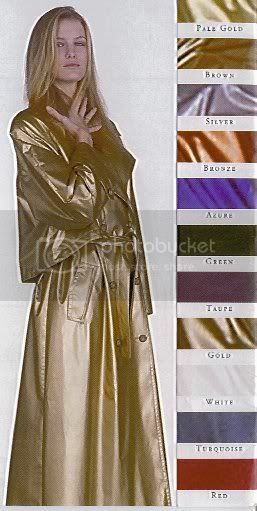 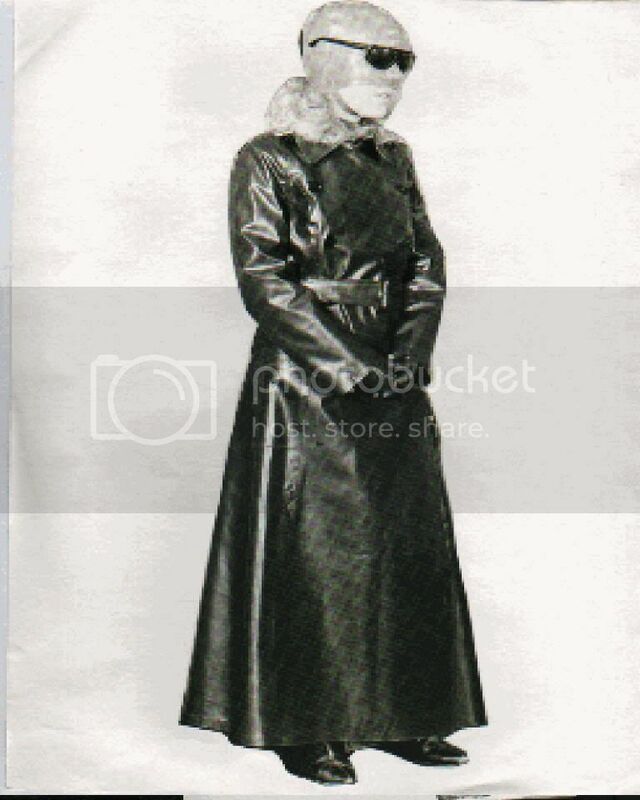 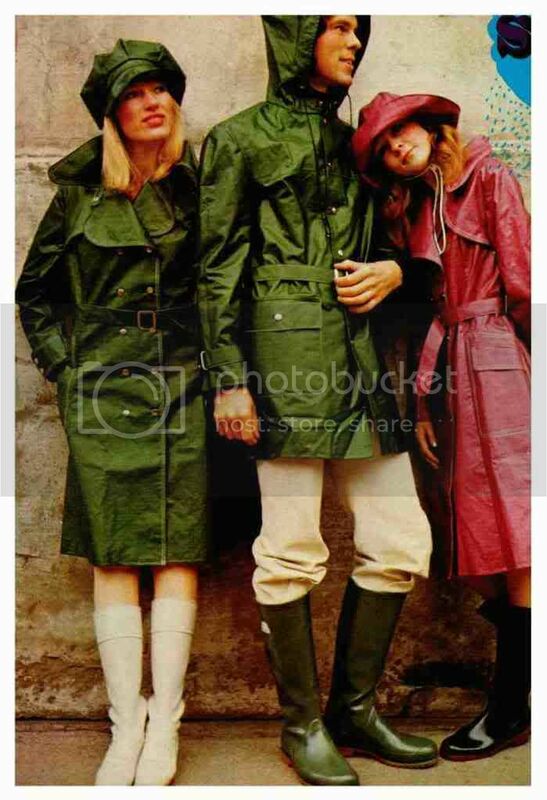 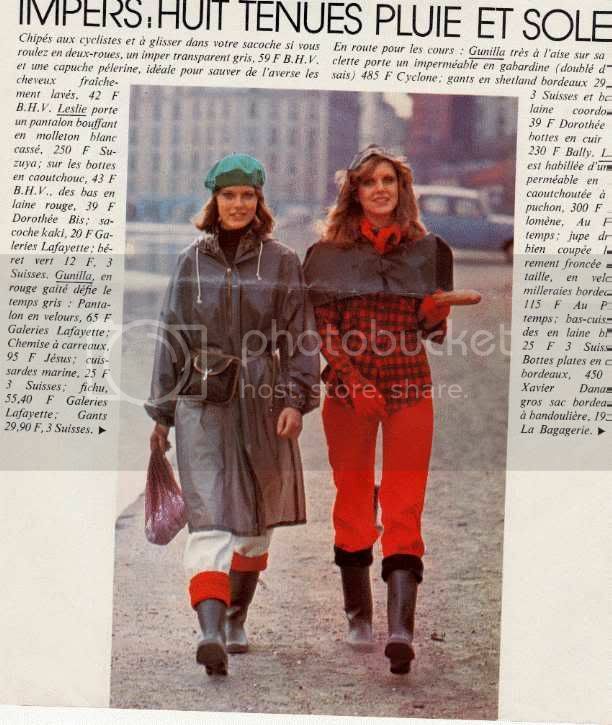 Today I am sending you some historic rainwear pics from my collection. 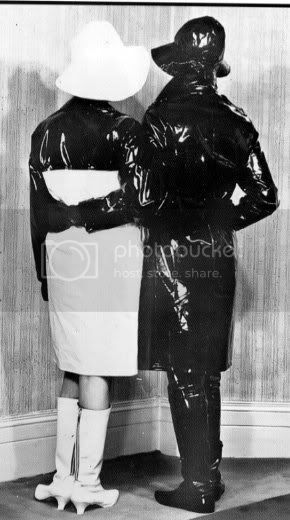 The idea is that I propose that everyone who has such kind of pics posts them as well. 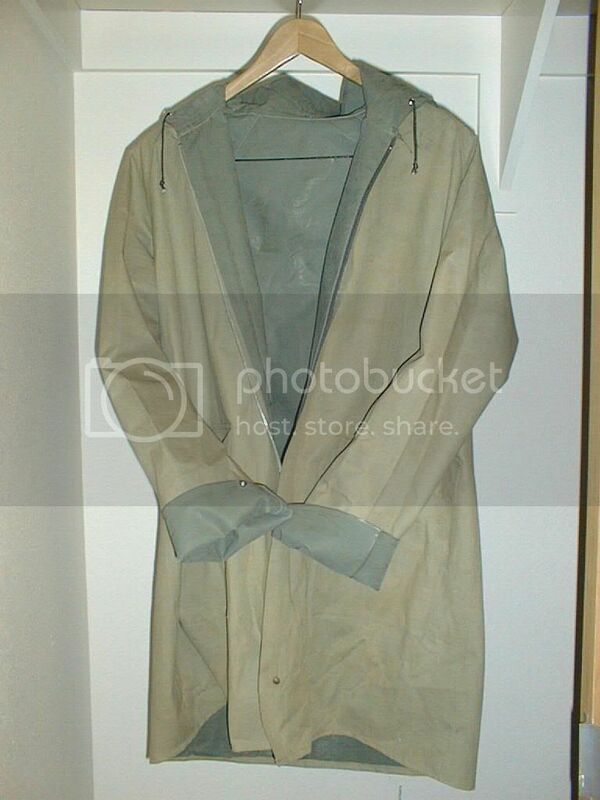 This should make an interesting collection! 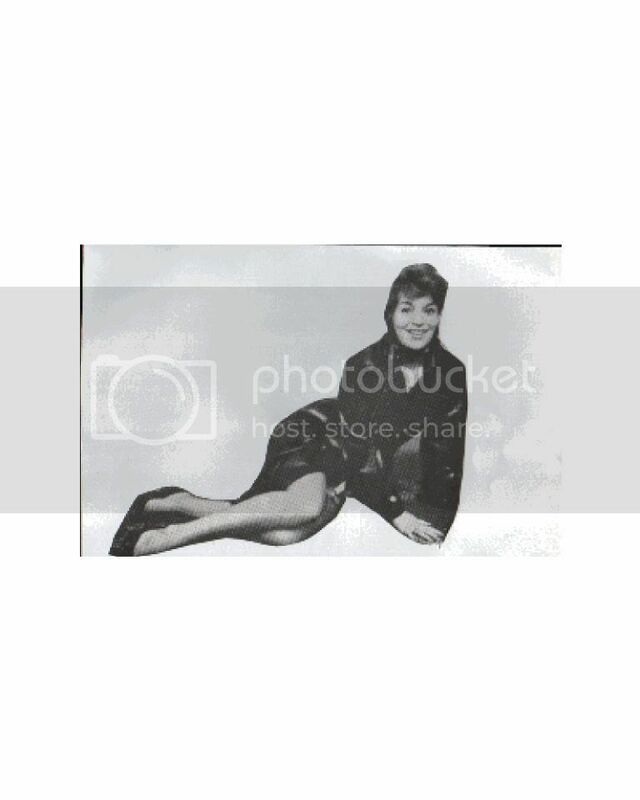 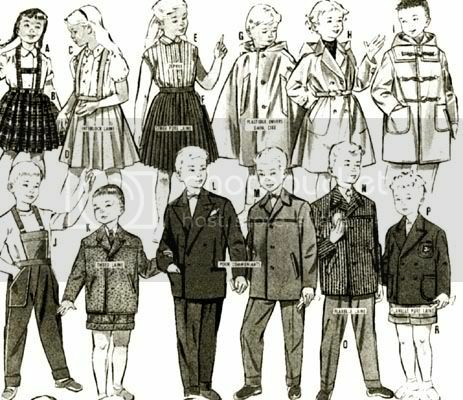 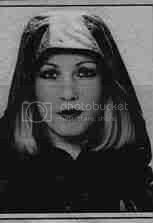 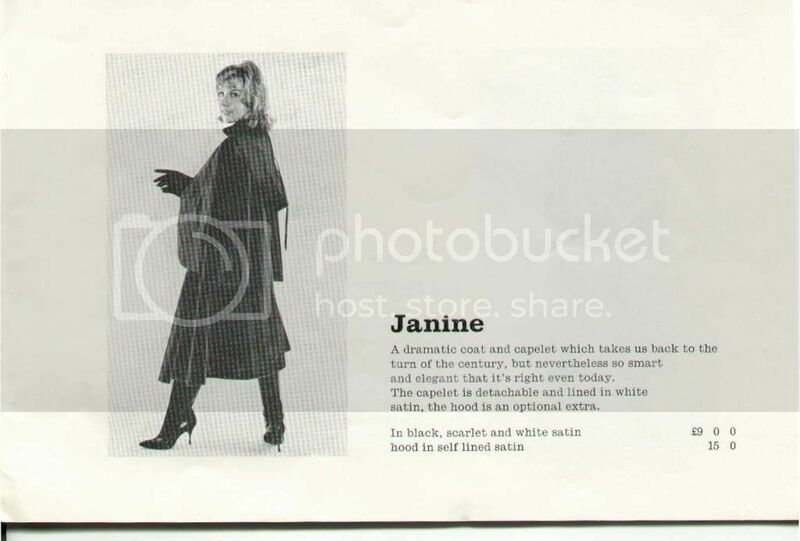 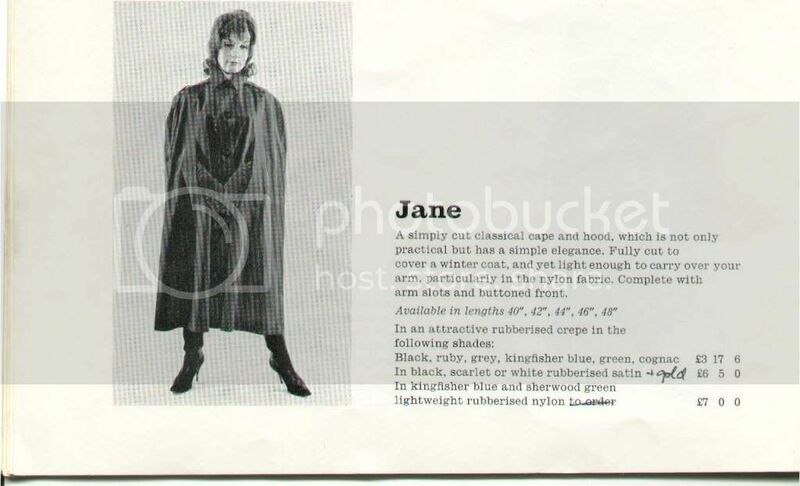 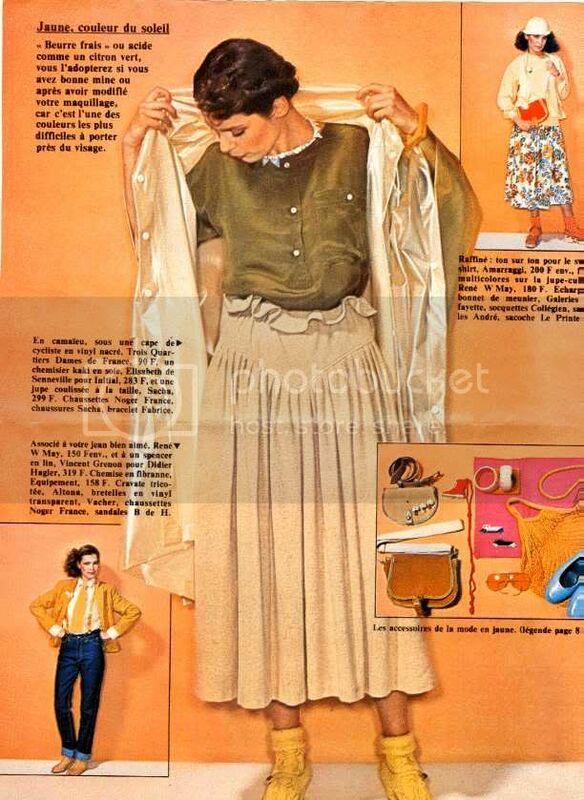 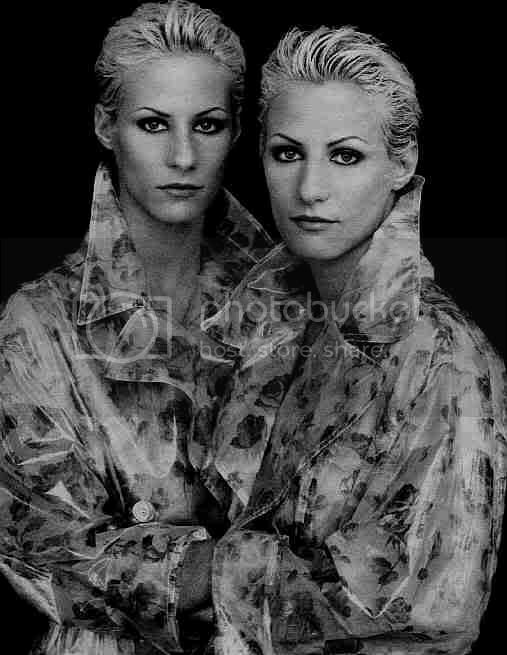 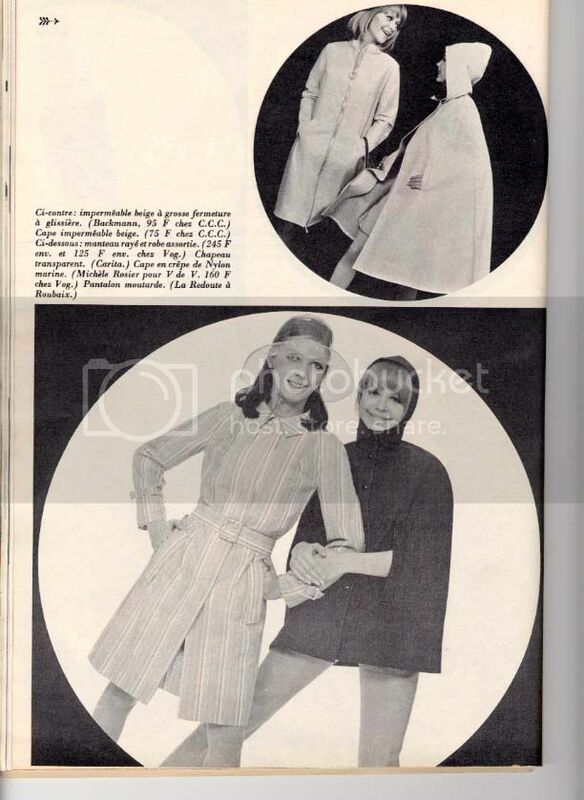 As soon as I have time I will scan more pics from my old fashion magazines and catalogues and send them as well. 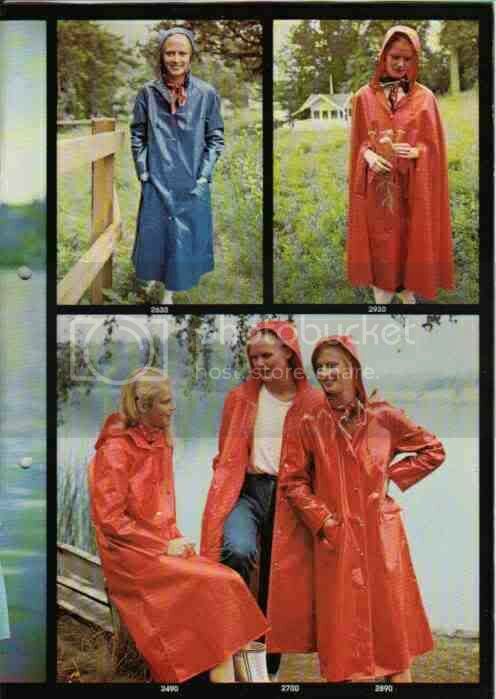 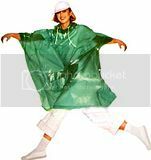 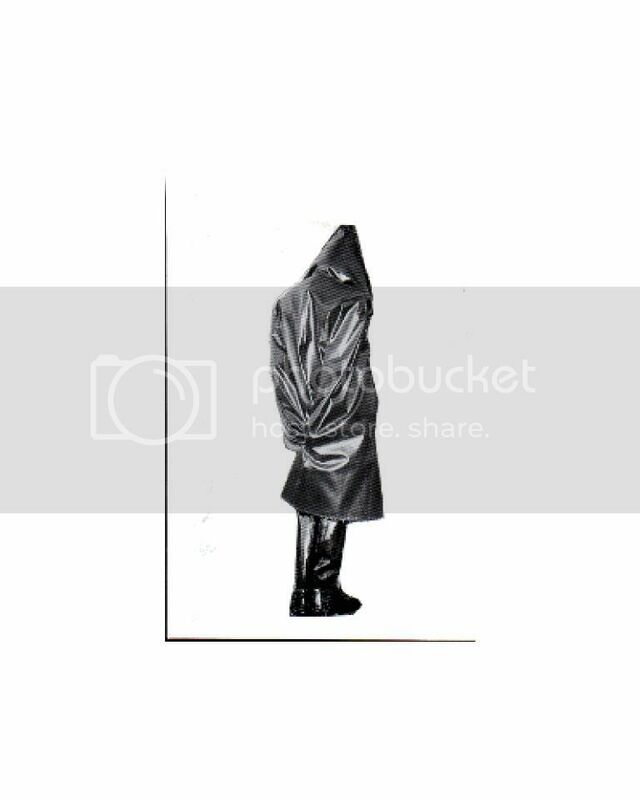 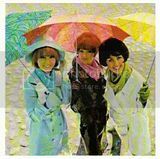 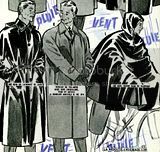 I would be great if other rainwear-fans, who have collected pics from mailorder-catalogues, newspapers and magazines would post them! 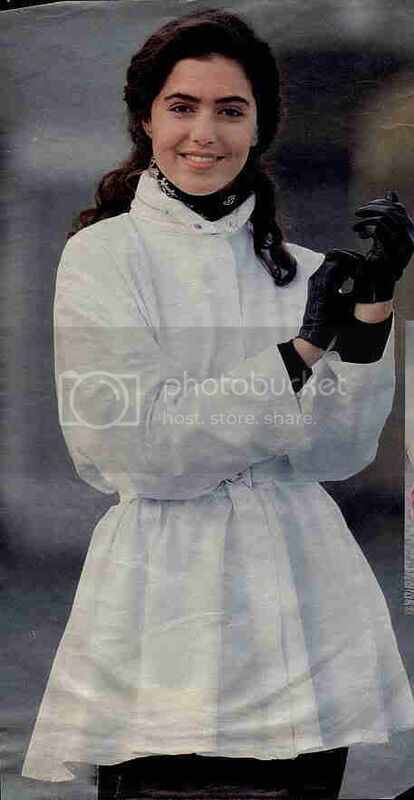 For now best regards Claude"